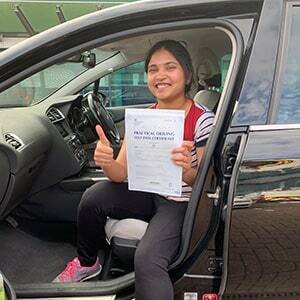 Learners in Greenford are spoilt for choice, with two driving test centres available in the area. 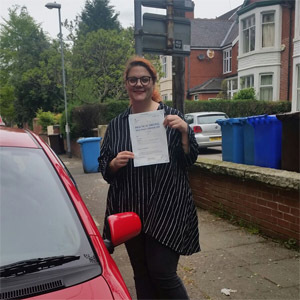 Greenford Whitton Avenue was set up to meet the high demand of learner drivers taking tests in the Ealing area. As the starting point of your driving test, it's important that you know more about Greenford Whitton Avenue East. Read on for directions, pass rates, test routes and much more. Check the book your driving test service for availability. Only a short distance from Greenford's main test centre, Greenford Whitton Avenue East is situated roughly halfway between the areas of Greenford Green and Sudbury. To get to the test centre without any fuss, follow these directions. Please note that there is no onsite parking available here, so you'll need to park on nearby Sherwood Avenue instead. When doing this, please take the residents into consideration. A great option for learners in Northwest London who face long waiting times at Greenford London test centre, Whitton Avenue East offers a mixed bag of road conditions. From the busling A4127 to the quieter residential roads, there's more than enough to fully test a candidate's driving ability. Want more general information about the Greenford area? Check out the links below. The DVSA doesn’t actually publish the exact test routes anymore, but you can still get an idea of what might crop up by searching for videos of Greenford test routes on YouTube. You can also download our sample Greenford driving test routes—though they belong to Greenford's other centre, they share some of the same roads as Whitton Avenue East. Your instructor will also introduce you to most of the local roads—ranging from crossroads to roundabouts—that will feature on your test route. Greenford Whitton Avenue East hasn't been running for as long as its sister centre, as such, we only have data from 2017 onwards. The national average test pass rate is 47%; however, in London the average is 40.8%. So, Greenford is roughly inline with the average for its area. Don’t let the fact that London test pass rates are lower than elsewhere in the UK put you off. After all, it all comes down to how you drive on the day. What If I Can't Go To Greenford Whitton Avenue East? The closest driving test centre to Greenford Whitton Avenue East is Greenford London. If you’re local to Greenford, but struggle to find a test at either of these centres, you could book a test at Southall. The test will last around 40 minutes and will end once you're back at Greenford Whitton Avenue East. The examiner will then tell you your result and give you a feedback sheet detailing any faults you made. If you're successful, the examiner will also hand you a test pass certificate. If you do fail, we’d recommend getting back on the road as soon as possible, and a really good way of doing this is one of our refresher courses. PassMeFast can also speed up the entire process with a fast-track practical test, so you can be back on the road in weeks. Just give us a ring on 0333 123 4949, or drop us a line using our online form. 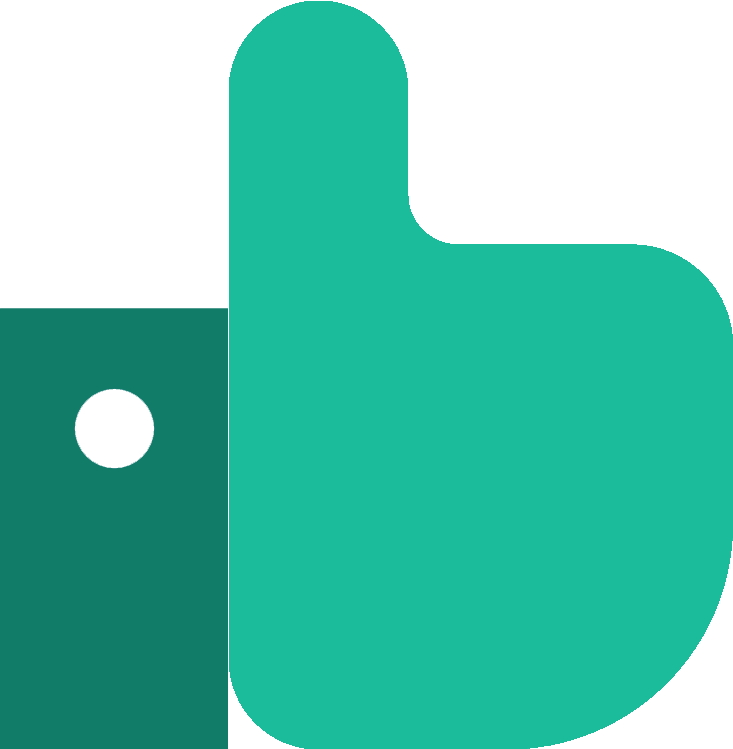 No matter where you are in your driving career, PassMeFast has a course to suit you. 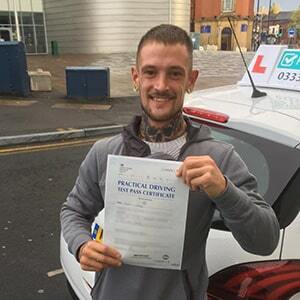 What’s more, our instructors work around your busy schedules, so you can get your licence without putting your life on hold. If this sounds like a step in the right direction, check out our course prices, and book in online or over the phone on 0333 123 4949. Book a course with us and we'll find you a fast-track practical test. After 4 lessons I was ready for my test—very good instructor. Would highly recommend. I can’t recommend PassMeFast enough. I chose to do the 48 hour complete novice course in an automatic. I passed first time with just 3 minors! That is down to excellent teaching! I would highly recommend PassMeFast for anyone looking for intensive driving courses. They have very professional and experienced driving instructors. I passed first time.